The Earth is a termite mound we all enter by the same hole. Botswana has set aside more than seventeen percent of the country for game-parks and reserves. The Okavango River flows down from Angola to form an immense inland delta of lagoons, palm-fringed islands and fertile flood plains. 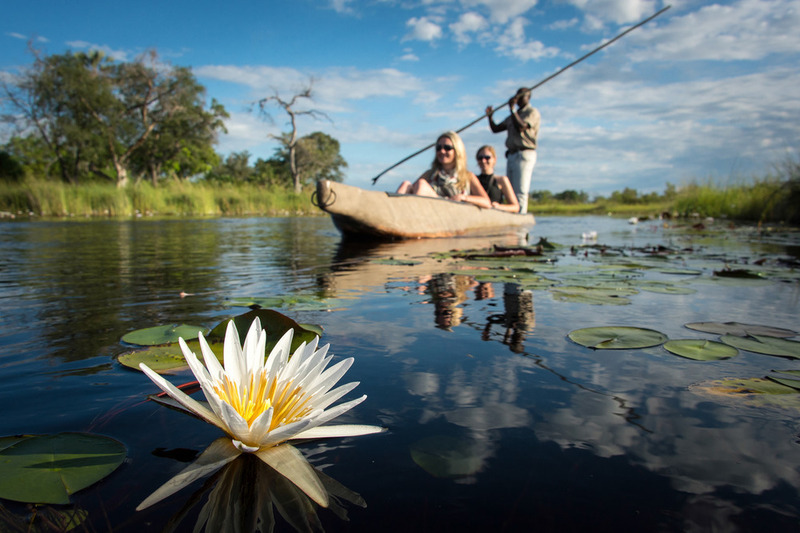 The Okavango Delta is Botswana’s major destination. Other great game reserves like Chobe, Linyanti and Moremi also offer magnificent game viewing and bird watching opportunities. Still other destinations – the Kalahari Desert and Makgadikgadi Pans – are more remote and offer an unparalleled journey into the desert and all it has to offer. Some of Southern Africa’s most stylish and creative lodges and camps are to be found nestling in remote and exclusive game rich areas throughout the Botswana countryside. Camps that can be as romantic in flavour as the finest honeymoon or as rustic in style as a good Single Malt! 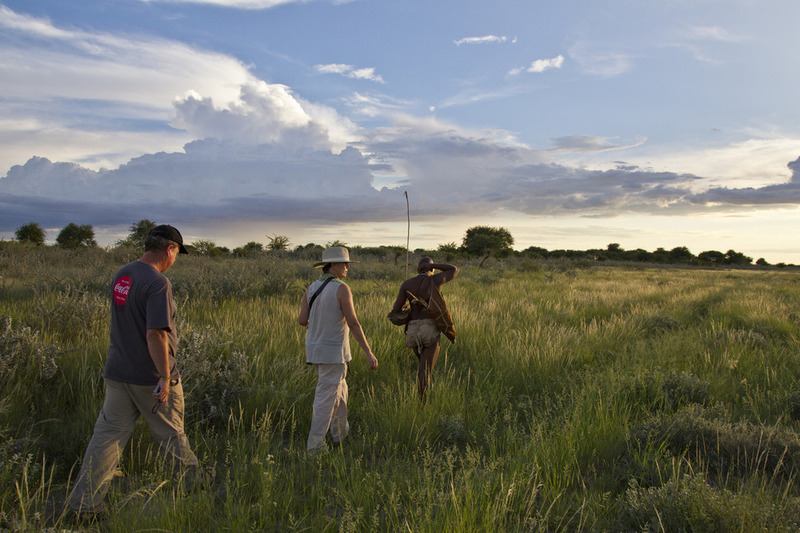 Over the years we have found Botswana to be as exciting for our first time guests as it undoubtedly is for Wildlife Explorer’s returning friends and have selected a small number of camps and outfitters that reflect our same high standard of service to work with in Botswana. Lying awake on the Makadikadi salt pans with a fish-eye view of the milky way, elephant tummy serenades on the delta, or plans for the next makoro exploration, Botswana is a feast for anyone! How about combing a trip to Botswana with Zambia and the formidable Victoria Falls? Or would you like to be privately guided by Hannah?